Unilever is threatening to pull its advertising from digital platforms that it says have become a "swamp" of fake news, racism, sexism and extremism. 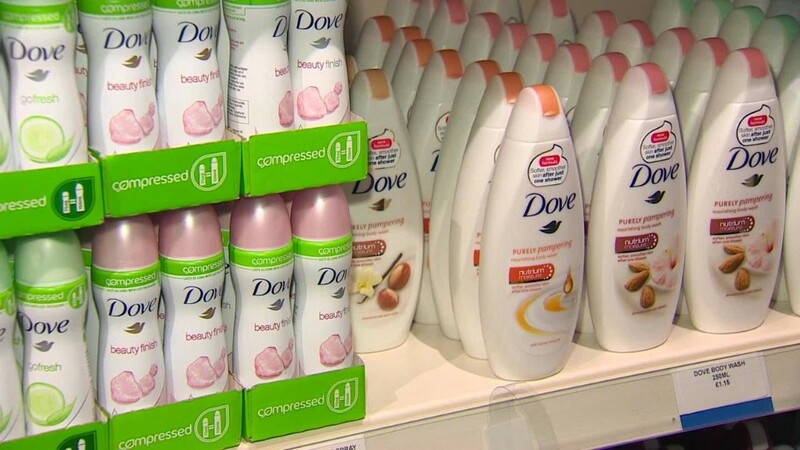 "We cannot continue to prop up a digital supply chain ... which at times is little better than a swamp in terms of its transparency," Unilever marketing boss Keith Weed will say, according to a copy of his speech obtained by CNN. 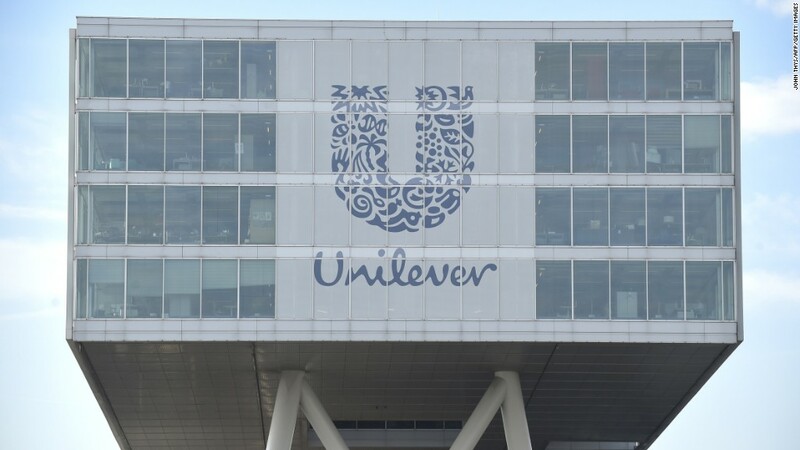 Unilever (UL), which owns brands including Dove, Lipton, and Ben & Jerry's, is one of the world's top advertisers. It has an annual marketing budget of roughly €8 billion ($9.8 billion), and 25% of its ads are digital. Weed will say that a proliferation of objectionable content on social media -- and a lack of protections for children -- is eroding social trust, harming users and undermining democracies. It's a situation that advertisers are not entirely happy with. Google has already come under fire from companies that discovered their ads were being shown alongside objectionable videos on its YouTube video platform. Facebook also revealed that users are spending less time on its network after it chose to show fewer viral videos. Facebook said in a statement that it supports Unilever's commitments and is "working closely with them." Google did not respond to a request for comment. "2018 is either the year of techlash, where the world turns on the tech giants -- and we have seen some of this already -- or the year of trust," Weed will say. "The year where we collectively rebuild trust back in our systems and our society."